Singapore Polo Club has officially announced its partnership with La Martina Europe and the Valiram Group, with the goal of synergizing the fashionable polo brand with passionate polo players in Singapore and around the region. For the 2015 polo season, La Martina will be the “Exclusive Official Club Shirt Supplier and Outfitter” of the Singapore Polo Club. 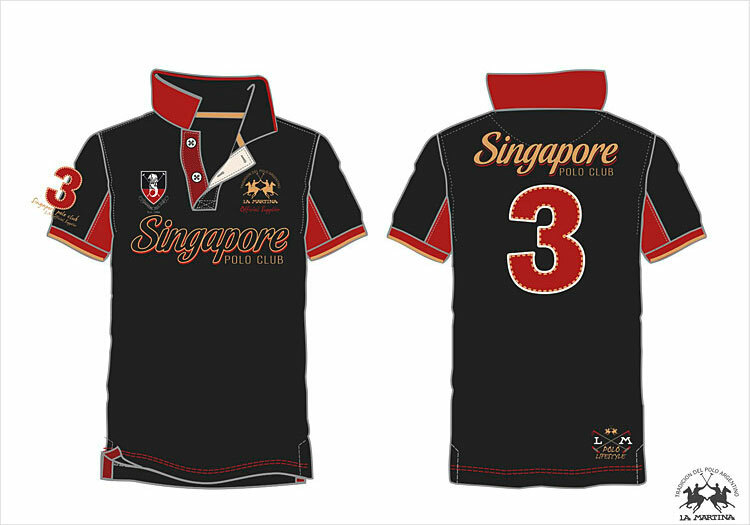 This partnership will result in Club members only playing polo in the Official Club Shirts uniquely designed and provided by La Martina specifically for the Singapore Polo Club choosing a material selected for optimal comfort and a style that resembles the Club’s elegance and premier status in Singapore. 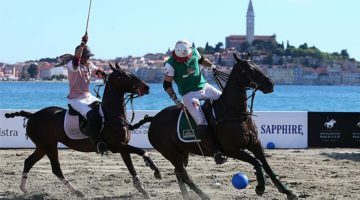 Additionally, the epitome and style of La Martina will come together for one honorary and elite celebration of polo and fashion from this exciting new partnership. 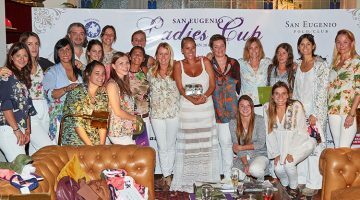 La Martina will headline one high-profile polo tournament at the Singapore Polo Club in 2015. An announcement for this special day will be release at a future date.